Read the latest issue of Conversations Magazine today. You'll find varied stories on topics of great importance to Jesuit higher education and campuses. 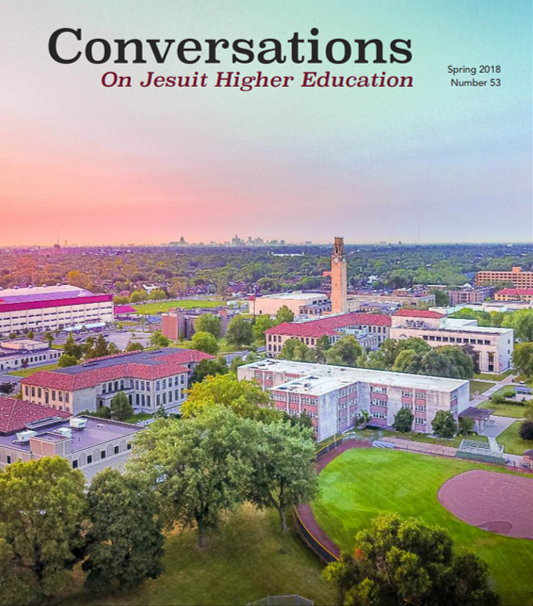 Read viewpoints from Jesuits, faculty, administrators, and students to get a broader understanding of the complex issues facing our Jesuit campuses today.